Say 'YES' to draw in adventures. Welcome back to the "add more adventure to your life" series! 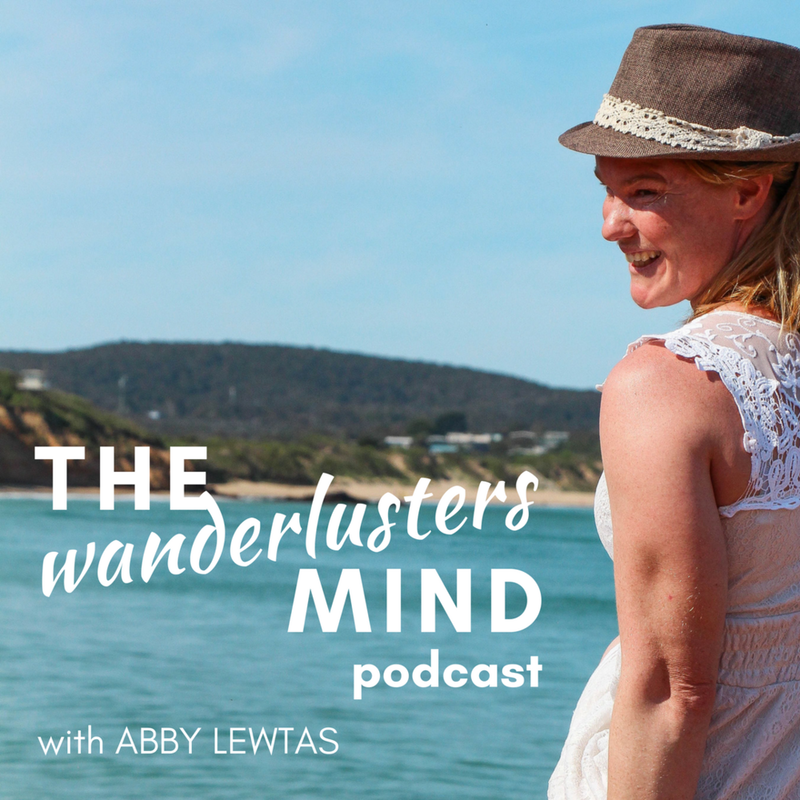 I'm sharing with you the tips and tricks that I use to add more adventure into my life. My aim is not to tell you exactly WHAT you can do to have more adventures e.g. go skydiving or take a road trip. 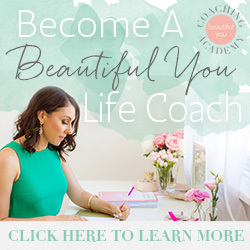 Rather I'll share how you can BE, ways you can think and actions you can take to draw more of your kind of adventures into your life. Adventure is different for everyone so adopt my tips to suit you. Apply them to your version of adventure. Decide for yourself what adventure means. I’ll show you the tools and you just have to implement them. Think outside the box, apply these principles and you too can truly lead an adventurous life. Being highly self aware and knowing our likes and dislikes is such an important quality. This helps us to choose how we will spend our time, what type of people we like being with, what activities we like to engage in, events we want to go to and places we want to see. This can lead us to falling into a pattern of always doing things that we know are familiar to us, because we know we like doing them. Sometimes this also means we stop looking at things that we don’t know. This is often where we find the adventure in our lives. How to say ‘yes’ to opportunities? Step into the unknown - Can seemingly sound like a very scary concept. Doing something that is not familiar may seem dark, hidden, untold or undisclosed. Being afraid of this type of opportunity is normal because we are worried that it might not be what we want or make us feel how we want to feel. Yet on the flipside this can be seen as an adventure, fun and exciting. The unknown had an element of secrecy and is mystery which is why it can lead to feeling either scared or excited. Stepping into the unknown requires us to have courage, to have bravery and the strength to face something that frightens us. Yet courage really only lasts a short amount of time to make the decision, commit to the action. Sometimes taking a leap into the unknown only requires 10 seconds of insane courage. 2. Leave your preconceived ideas and judgments about the opportunity behind - Saying ‘yes’ can be difficult if we have already decided in our mind what the experience will be like. Essentially we have formed an opinion or idea about what the outcome will be before we have the evidence to support it or the truth of our experience. During my early 20s most of my close friends left to travel and work abroad. To me this looked really fun and exciting but in my head I kept saying that I didn’t want to do that. That it wasn't right for me and I wanted to study and work. I continually told myself and others that I wouldn't like this opportunity. Finally I felt like I had ran out of options. Work was not aligning anymore and I wasn't feeling excited about life. My cousin would continually tell me how much I would enjoy traveling and so I decided to take her word for it. I made a plan to travel for six months. That turned into three and a half years. I loved every minute of it. Saying ‘yes’ to new opportunities takes courage in many cases but it can also feel aligned and in flow with your life. Take the chance, there is nothing to lose only experience to gain. Whether it’s being spontaneous in a last minute plan or simply just stepping into something you wouldn’t normally do. Enjoy the journey, see what adventures it will bring. Flow into the adventures of your life. Have you tried being more spontaneous? Are you feeling the effects of reverse culture shock? Having money troubles after travel? Are you ready to explore how the world can look now you are back from your big adventure? Book in for a complimentary session to talk through what is happening in your world and how I can help. Ready to free yourself from money stress after your travels? Simple strategies to get your finances back on track in just 14 days. This 14 day challenge is all about getting your finances back on track after your travels. Too often I hear of people returning from there stint overseas with 'no money' or being 'broke' and unable to live the life they truly want. 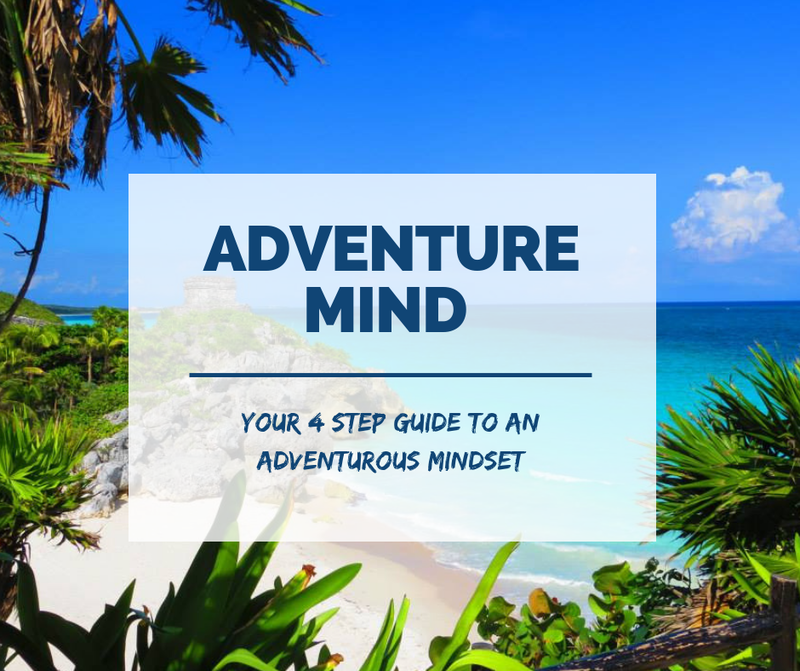 Ill share with you the step to rewire your money mindset and set up a financial blueprint to serve the next adventure and the rest of your life. 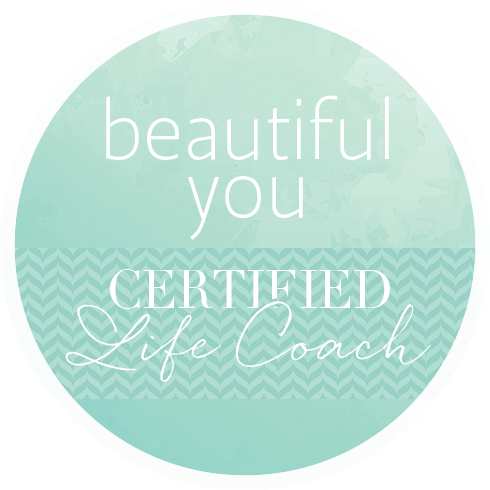 I'm so excited to share this with you so you can start enjoying freedom in your life sooner. Newer Post6 ways to get over the post travel blues.